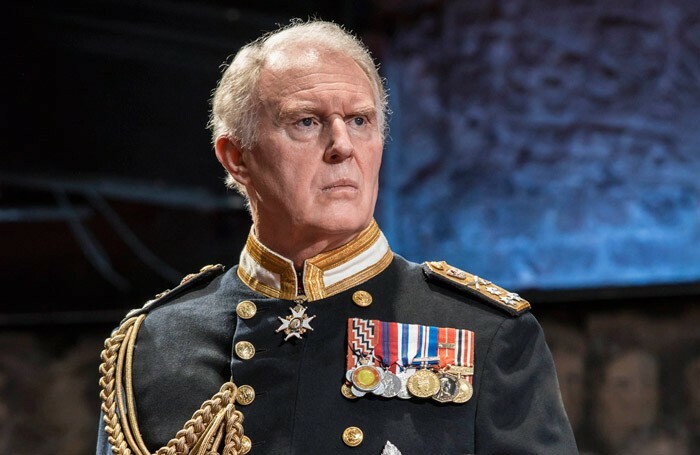 Actor Tim Pigott-Smith has criticised the government for undervaluing performers, claiming the industry is going to have to “fight” for its survival over the next five years. The King Charles III actor said that politicians “don’t like our performers very much” and added that actors are still “punished under the rogues and vagabonds act”. “That is how they think of us, an annoying voice,” he said. Pigott-Smith was speaking at the Sky Arts South Bank Awards, where King Charles III won the theatre category. He highlighted the importance of subsidy for the arts and warned that ongoing cuts were making life impossible for the sector. “People are getting by on a shoestring already. The cuts have affected regional theatre profoundly. We are going to have to fight. We pay more in VAT than the government gives us in subsidy, it’s staggering. Yet we are having to fight tooth and nail almost to exist,” he said. The actor also claimed that companies that were successful had funding withdrawn because they were considered less in need. “But in America, if people are successful they throw money at them. In this country we take it away – it’s crackers,” he added. 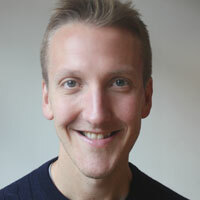 Pigott-Smith also said that people in the industry had become less prepared to stand up and speak out about cuts. “If you asked how many people in that room [South Bank Awards ceremony] who the chair of Arts Council England was… 10 people would put their hands up. In the old days they used to stand up and fight. They will need to that again,” he said. His words were echoed by King Charles III playwright Mike Bartlett who underlined the importance of subsidy to the arts. “Over the next five years we are going to need to talk about that a lot,” he said.